*Can't be combined with any other offer. Online only promotion. This offer can not be used on previously placed orders. Not redeemable for cash. 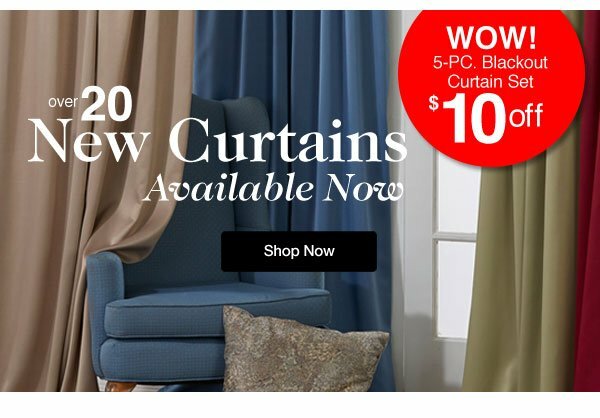 20% Off applies to apparel, shoes and select home items and excludes Electronics & Jewelry categories. 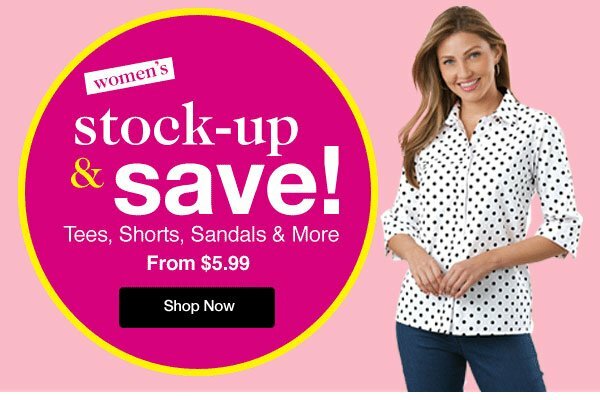 Minimum merchandise order of $25 or more is required for Free Standard Shipping. 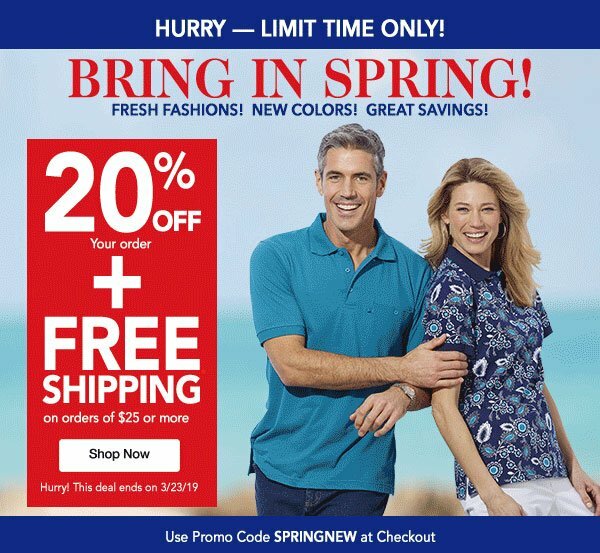 To claim 20% Off and Free Standard Shipping click the link provided or enter code SPRINGNEW at checkout. 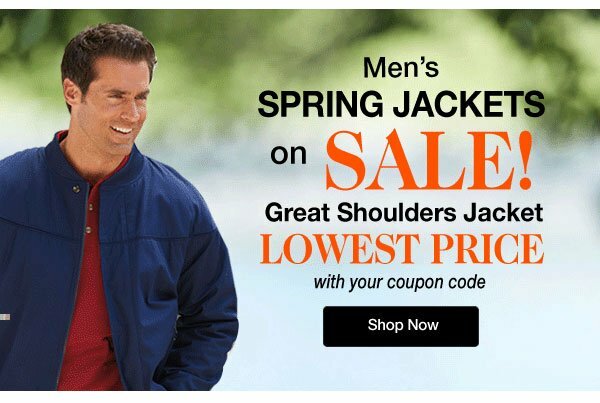 Offer ends 11:59pm ET 3/23/19.